Muslim Clerics have defended former Indian cricketer Mohammad Kaif after he was brutally trolled on social media for playing chess with his son. Imam Sajid Rashidi, a Muslim cleric from Delhi, spoke to ANI, saying that people who are accusing Kaif of being 'un-Islamic' are wrong and said that there is nothing wrong in playing chess as long as gambling isn't involved. "People who are accusing him should look at themselves first. He was playing with his son. There is nothing wrong with it," he said. He also said that this is different from the time when Mohammad Shami and Irfan Pathan posted pictures of their wives, as doing that was against the rules of Islam. Another cleric, Mufti M. Mukarram Ahmad told ANI that those who are commenting Kaif must be made aware of the rules of Islam themselves before commenting on others. 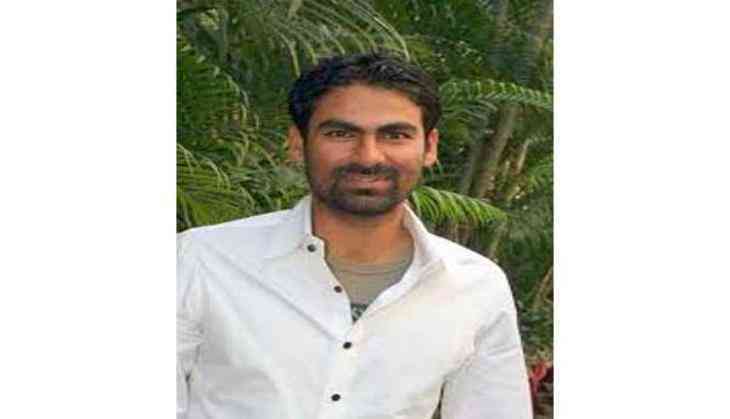 Mohammad Kaif earned the disapproval of a small section of ultraconservatives for posting a Facebook photograph showing him playing chess with his son. This isn't the first time Muslim cricketers have been harassed like this. Mohammed Shami faced backlash recently for posting 'un-Islamic' pictures of his daughter's birthday. The premier Indian fast-bowler was also trolled for posting pictures of his wife wearing a sleeveless gown. One of India's finest all-rounders Irfan Pathan was hounded for sharing a picture in which his wife could be seen wearing nail-polish. Kaif himself was once trolled for doing the Surya Namaskar.